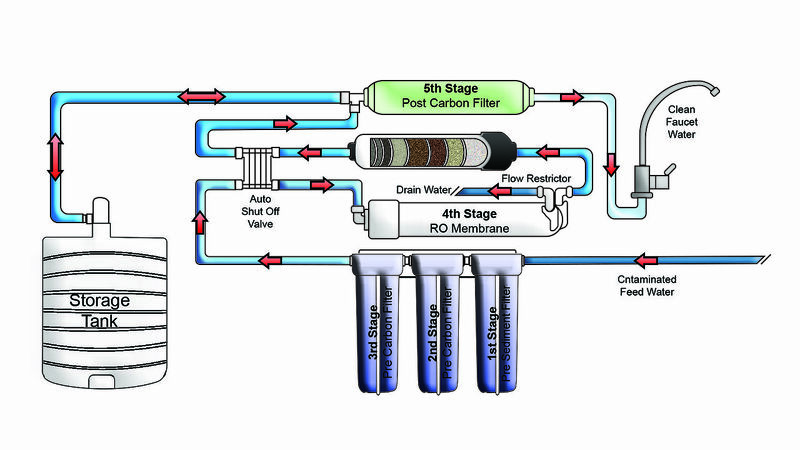 RO purification is the most advanced technology that is widely used for filtering water. 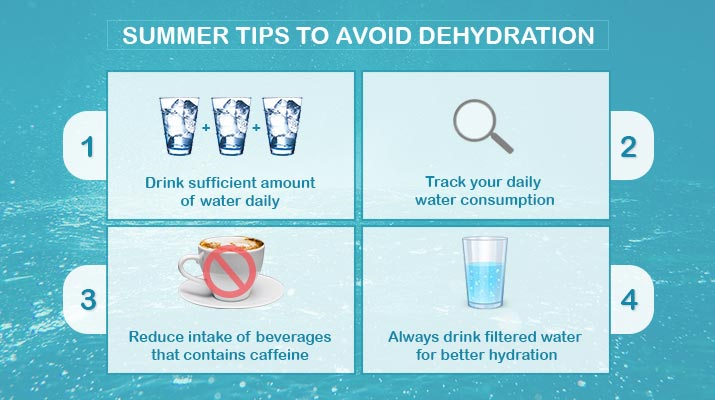 The process works on the principle of Reverse Osmosis that uses a semi-permeable membrane known as RO membrane to remove the harmful impurities from water. Under the process, the molecules are forced to pass through a semi-permeable membrane in order to form a less concentrated solution. Since the pore size of the RO membrane is 0.0005 microns it only allows pure water to pass through it. The purification process is capable of removing any kind of impurities starting from dissolved solids/salts to bacteria, virus and heavy metals as well. 3 What is not removed by reverse osmosis? 4 Is reverse osmosis water healthy? Reverse osmosis process for purification water is very simple. It has different filters that help in cleaning the impure water and delivering pure and clean water. 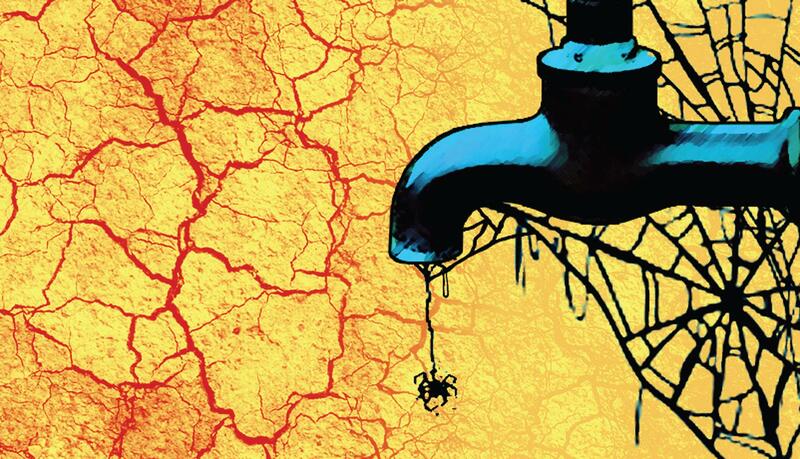 Read to know the mechanism of the filtration process. 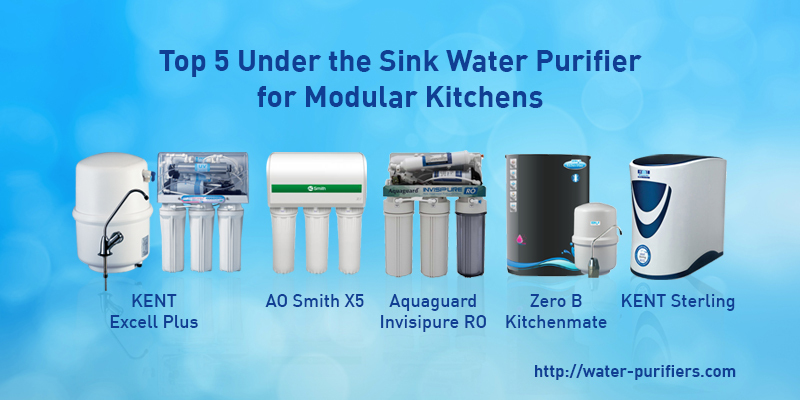 RO purification process starts with pre-filter, which is the first step in purifying water. The filter helps in removing larger sediment, and even reduce chlorine from the water. Followed by pre-filter, the next stage is the carbon filter, which is commonly used to absorb natural organic compounds, taste and odor compounds. The filter also removes synthetic organic chemicals in drinking water and make it fit for consumption. Next comes the RO membrane, which is a synthetic plastic material that allows the passage of water molecules. The membrane is effective enough in reducing lead, arsenic, copper, nitrates and nitrites, chromium, selenium, fluoride, radium, barium, cadmium, cyst (cryptosporidium) and total dissolved solids (TDS). Before the water is ready to drink, it goes through a second carbon filter i.e. post filter, which removes any remaining contaminants they slipped past the membrane. This is the last polish that is used to remove any remaining odors or flavors that may come from the system hoses. RO purification process is not just limited to pre-filter, RO membrane, and post-carbon, it is a blend of other technologies like UV (ultraviolet) and Ultrafiltration as well. RO+UV+UF+TDS is the latest combination of RO purification process. 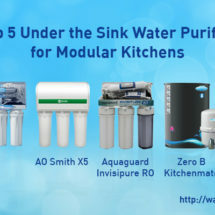 Here RO removes all the physical and dissolved impurities from water and UV deactivates all the micro-organisms and harmful pathogens from water. The work of Ultrafiltration is to remove particulates and macromolecules from the raw water to produce potable water. 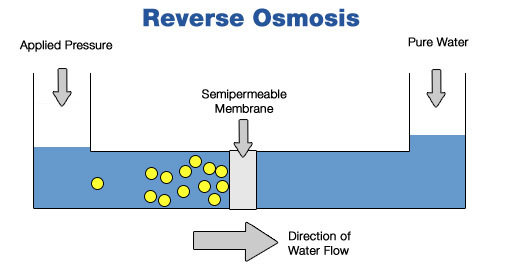 What is not removed by reverse osmosis? No doubt RO removes most of the impurities from the water, the process doesn’t remove impurities like pesticides, herbicides, and chlorine. These molecular structure of these chemicals are actually smaller than water, which tends to pass freely through the pores of the semi-permeable membranes. But, thanks to the modern filtration technology that enables reverse osmosis manufacturer to include a carbon-based filtration stage that ensures that no pesticides remain in the product water. Is reverse osmosis water healthy? 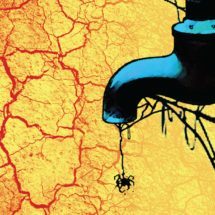 RO water purifier removes everything even the essential minerals the water may contain, and this can make the water unhealthy. But, with the help of TDS controller, the purifier helps in retaining all the essential minerals in water and thereby making it healthy. Removes even dissolved impurities like toxic chemicals, heavy metals, and dissolved salts. 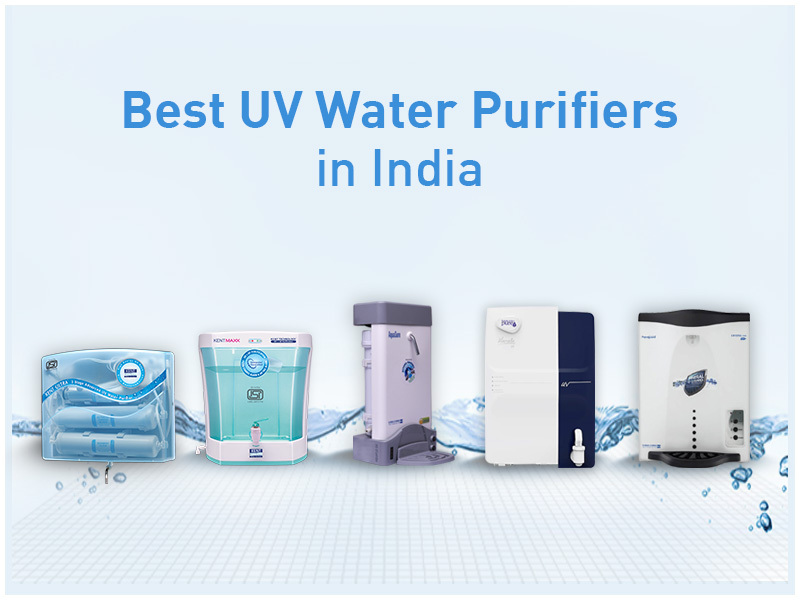 To ensure that you drink pure and clean water, many water purifier companies have started manufacturing best quality water purifiers. Some use the combination RO (Reverse Osmosis) process and different purifying technology to give 100% pure water that is clean and healthy. The combination of RO+UV+UF+TDS is considered to be the best water purification process as it provides pure and safe water without worrying about the quality of the output water. Kent has RO water purifies with the same double purification technology of RO+UV+UV+TDS controller, which not only gives you 100% pure and safe water but also retains the natural essential minerals of the water. 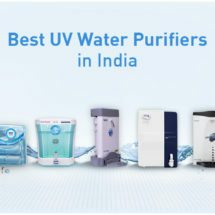 Install the best water purifier now! I have installed KENT Grand Plus a few weeks ago. Which RO water purifier did you install? Let us know on the comment box below. Really a great and informative article on RO Purification. 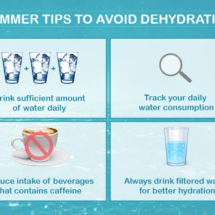 Thanks for posting………..
awesome and informative post for water purifier buying customer.thanks admin for share valuable content. It is the blog about RO purification which is the most advanced and widely used technology for purification of water,thanks for sharing information.